3. 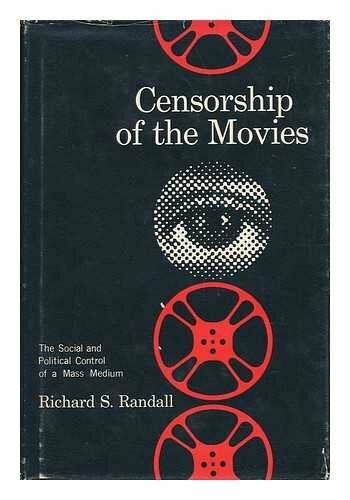 Censorship of the Movies: The Social and Political Control of a Mass Medium Randall, Richard S.
4. 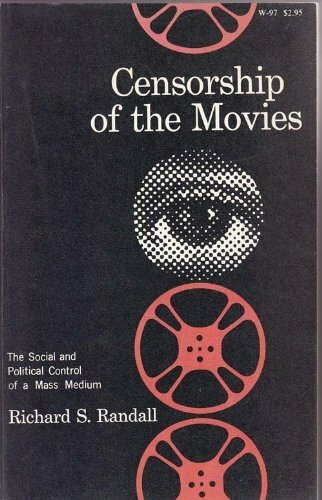 Censorship of the Movies: The Social and Political Control of a Mass Medium Randall, Richard S.